Three Square is Southern Nevada's only food bank providing food assistance to the residents of Lincoln, Nye, Esmeralda and Clark Counties. The food bank serves as a central collection and distribution center for donated, rescued and solicited food and grocery product. We provide bakery, produce, dairy, non-perishable products and ready-to-eat meals to non-profit and faith based organizations who serve those in need in our community. We also facilitate childhood and senior nutrition programs as well as supplemental nutrition assistance outreach and advocacy efforts. We are a place for members of the community to meet, serve and collaborate as part of the food solution. All data for Financial Performance Metrics calculations was provided by Three Square on recent 990s filed with the IRS. 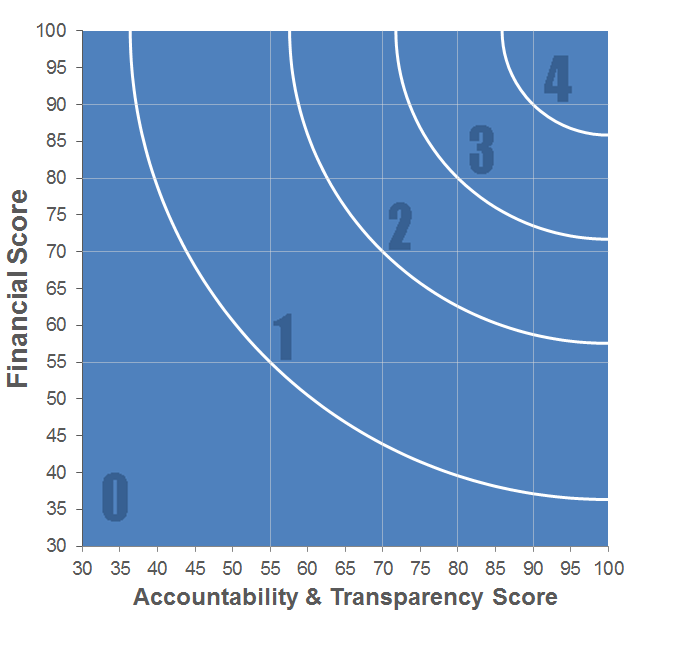 Three Square has received 7 consecutive 4-star ratings from Charity Navigator.